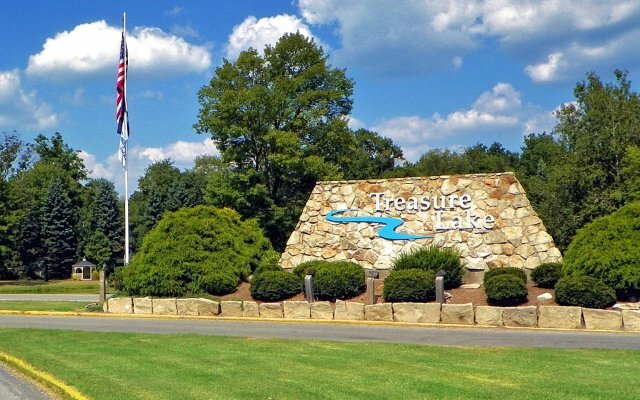 Treasure Lake - "A Lifestyle to Treasure"! Treasure Lake is part of the Greater DuBois Area. DuBois is a small city with several shopping centers, restaurants, bars and recreational areas. The city is located approximately 2 1/2 hours northeast of Pittsburgh and 2 1/2 hours southeast of Erie. The area has a low crime rate, great public and private schooling options, an award-winning hospital with state of the art medical equipment and an abundance of natural resources. In June of 1842, John DuBois rode into the area in a horse-drawn buggy. He was looking over the forest to determine the potential for establishing a lumber business. Mr. DuBois acquired 35,000 acres of forest land in Clearfield County and launched a successful enterprise. It was then that DuBois became established as a town. In later years, his nephew, John E. DuBois, Jr. acquired the property which was so special to him and to his family. He conceived an idea of establishing this land as a recreational area which could be enjoyed by others. He determined that a lake would be constructed to add enjoyment to the area. The completed lake was named “Lake Rene” in honor of his wife. In 1968, the property was sold to Great Northern Development Company. Lake Rene was renamed “Treasure Lake”. In 1969 a Declaration of Restrictions was developed, and the sale of lots began. Over the years there have been several other developers who have aided in the creation of this beautiful community. In February 1996, the Treasure Lake Property Owners Association assumed the ownership of the amenities within Treasure Lake. The Community Improvement Club is a Treasure Lake affiliated club whose purpose is to enhance and improve the inherent attractiveness of our community by using the talents and energies of property owners. 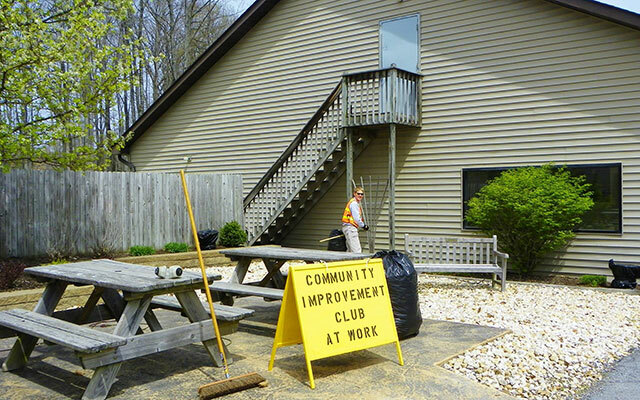 The focus of the club includes general clean-up and landscaping, along with other small maintenance projects. Regular meetings of the CIC are held the first Tuesday of each month from April through November at 6:30 p.m. in the POA Administration Building. Work parties are scheduled at various times during the month as well. New volunteers are always welcome to join the club. The small city of DuBois is nestled in the Plateau region of the Allegheny Mountains in beautiful forested surroundings in very close proximity to several Pennsylvania State Parks. Nearby is the largest free-roaming wild elk herd (currently more than 800 animals) that exists in the Northeast United States. DuBois also has a strong structure of health care facilities, schools and universities, public utilities, sporting activities and recreational and shopping opportunities, including an art gallery and a theater for the arts. Penn Highlands DuBois, previously known as DuBois Regional Medical Center, offers residents of west central Pennsylvania technologically advanced health care in a friendly environment. Widely recognized as one of the leading health centers of its kind in the commonwealth, Penn Highlands DuBois is an oasis of clinical and technical excellence, with a focus on patient-centered care. Phone: (814)371-2200. For more information, please visit their website. The DuBois Area also has a number of personal care facilities and urgent care centers. Conveniently located within the gates of Treasure Lake, you will find the Treasure Lake Church. It is located off Bay Road near the back gate. To locate other places of worship in and around DuBois, please click here. The Towne Center is a central location for Treasure Lake residents and for those visiting. From Stained Glass to original paintings in watercolor, acrylics, and pastels, sculpture, photography, digital art, mosaics, and blown glass, the Winkler Gallery of Fine Art offers the highest quality of art in the DuBois, PA and surrounding areas. The Paul G. Reitz Theater located in DuBois, Pennsylvania is home of Cultural Resources Inc. and the Reitz Theater Players. Providing everything from powerful and moving dramas through whimsical musicals and artistic dance, CRI and the RTP work hard to bring you the finest live performances in the area at very reasonable prices. They strive to keep the arts accessible and entertaining for the refined critic, as well as the casual partisan, while catering to the edginess of modern themes in addition to bringing you classic fun for the whole family. Bowling is an entertaining activity for all ages and talents. Whether you make it a competition or just bowl for fun, you can’t go wrong at DuBois Lanes. AMC CLASSIC DuBois Cinemas is located in DuBois, just minutes from the gate at Treasure Lake. There are 5 theaters for your viewing pleasure. Please click here for show times and more information. There are several opportunities for higher education in the DuBois area. Treasure Lake and the City of DuBois are home to several realtors. These realtors – along with independent sellers – are responsible for all property and home sales in our community. Located in Treasure Lake, at the Towne Center, is a Coldwell Banker Developac Realty office. Located just outside our front gate is a RE/MAX Select Group office. 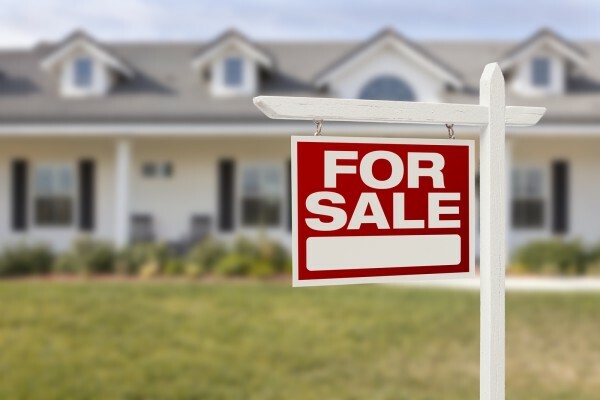 There are several other local and national real estate companies in the area including Brightstone Realty Group, Hoffer Realty Associates, Nelson Realty and At Home Realty Associates, Inc.
At Home Reality Associates, Inc.